Brand/Manufacturer: MOBILITY TRANSFER SYSTEMS, INC.
MTS SafetySure The Knee Sling For Walker is a safe way to improve mobility for those who need to maintain non weight bearing of the lower leg or foot due to an injury or surgery. 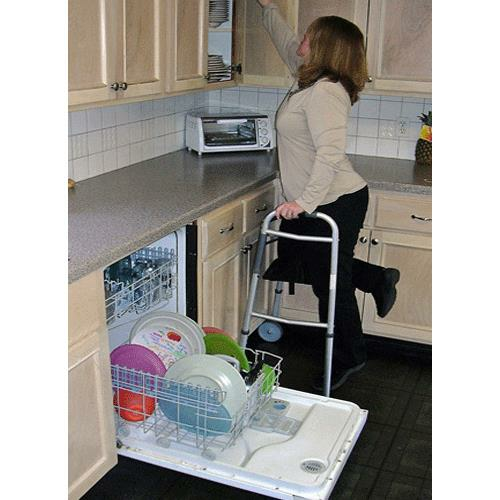 It is ideal for people recovering from lower extremity amputations, ankle fractures, surgeries and diabetic foot wounds. 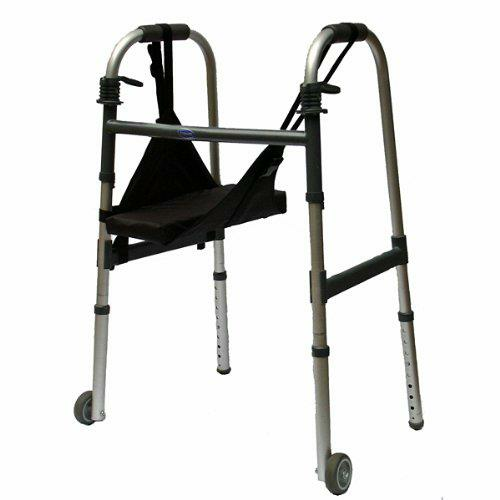 It comes fully assembled and requires no tools or hardware to install on walker. WHAT IS THE HCPCS CODE FOR THIS ITEM? Thank you for reaching out to us. We do not have a HSPCS code for this item. You will have to inquire with your insurance company in regards to the HCPCS code.